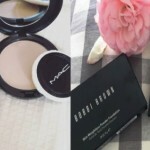 The various makeup brushes, sponges and tools that we use to apply our makeup are indeed our best friends. Without a good set of brushes, even the most expensive makeup will not be of much use or make much difference. Thus, investing in a good set of makeup tools is never a bad idea. They might be a tad bit expensive, depending on what quality and materials you go for, but they make life easier and getting your makeup done a lot more effective. However, as important as makeup brushes are, it is even more important to ensure that they remain free of dirt, germs, bacteria and leftover makeup gunk. Makeup brushes, as most of you must be aware, are the ideal breeding ground for dirt and zit-inducing bacteria. A dirty makeup brush has enough bacteria and dirt to cause a fully fledged breakout on your face and we don’t want more of that, do we? Just as how we are constantly told that it is important to remove our makeup before going to bed every night, cleaning those makeup brushes infested with dirt and germs is just as important, if not more. Using a brush without cleaning it for too long puts a good amount of oil and dirt back on to your skin, making your skin it all the more susceptible to breakouts and irritation on your skin. Moreover, using a dirty brush makes your application spotty and causes blending the makeup to become difficult. In fact, cleaning your makeup brushes is considered to be as important as flossing your teeth daily or hitting the gym. And just like flossing and going to the gym, cleaning makeup brushes is one of those mundane, annoying tasks that we tend to procrastinate on all the time. We’re never too short on excuses when it comes to cleaning our makeup brushes- we’re either really busy, or we don’t have the kind of time or commitment it requires to let the makeup brushes dry. We get it; it’s not the most enjoyable task in the world and it seems like it requires way too much effort than we’re willing to put in. But cleaning those makeup brushes is something that will not only help keep your skin healthy and glowing, but it will also help protect your brushes and make these investments last for the long term. There are a lot of conflicting opinions out there on how often one should wash their makeup brushes. 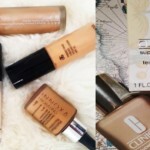 Some beauty buffs and experts clean theirs every single day! 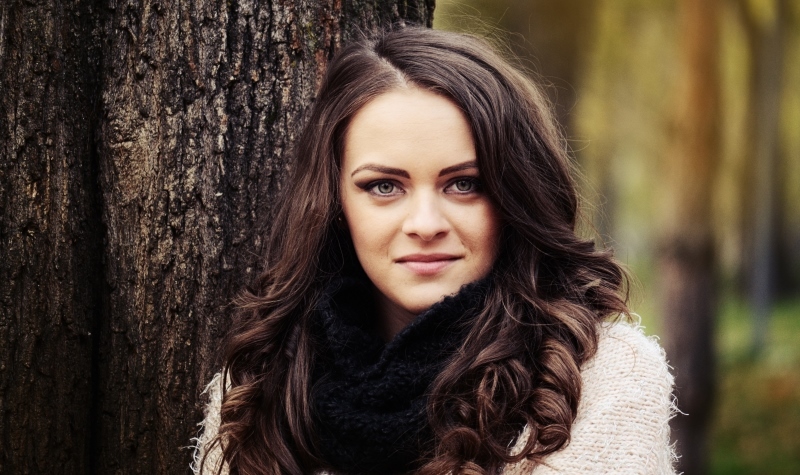 However, most dermatologists agree that washing makeup tools minimum once a week is good enough to prevent product buildup in between the bristles. This is especially applicable for brushes that are used to apply concealer and foundation; since these brushes are used on the face, the cleaner they are, the better it is for the health of your skin. 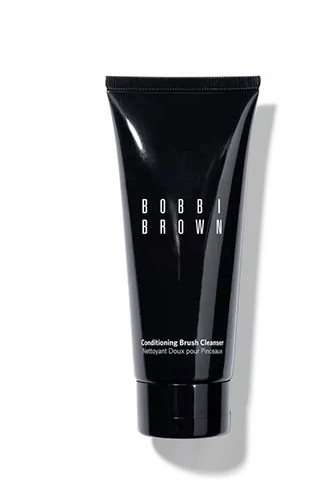 Bobbi Brown believes that brushes that are used around the eyes should be washed and cleaned at least twice a month. For all other kinds of brushes, a proper cleaning once a month should suffice. 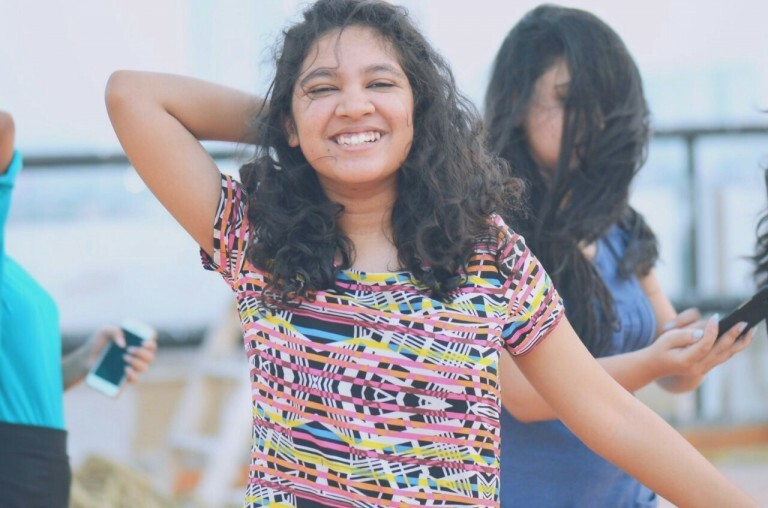 Since brush hairs and sponges are porous, getting them cleaned regularly extends their lifespan and makes them better for application of makeup. A little hunting and researching on the internet will bring to light the various different DIY methods you can use to clean your makeup brushes. Some say that simply using a baby shampoo and warm water will suffice to clean up your brushes properly. However, if you’re serious about following this habit and ensuring optimum cleaning of your makeup brushes, there are loads of products out there that are fit for the job. 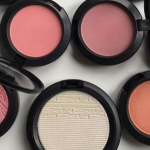 With technology progressing in leaps and bounds to fulfill all our makeup needs, there are tons of products in the market these days for you to try. From sponges to gels to serum cleansers, there’s a vast variety of products waiting to be used for cleaning your makeup brushes. We’ve shortlisted some of the best rated products and have compiled a list to make things easier. Read on to find the most suitable makeup brush cleaners for your beauty tools! A revolutionary product whose high-tech centrifugal spin technology will give your brushes a clean like that of a visit to the dry cleaner. This is a product that ensures your brushes get cleaned quickly and are hassle free. This cleaner is particularly useful for cleaning brushes used for applying eye shadow and other powdery makeup products, since it makes the bristles squeaky clean. A favorite for all lovers of makeup and beauty products, it comes as no surprise that MAC has a cleaning solution for makeup brushes that, like all its products, is par excellence. The formula for this cleanser is specifically aimed at increasing the lifespan of the brushes, conditioning the brush fibres while also disinfecting and cleaning them thoroughly of all impurities. 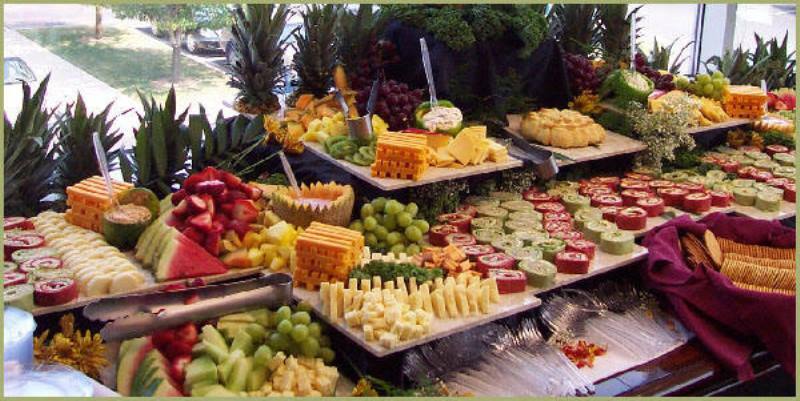 Moreover, this is an easy to use and hassle free product. Just pour the liquid onto your palm or a container and swish the brushes around in it in circular motions until it is cleaned completely. 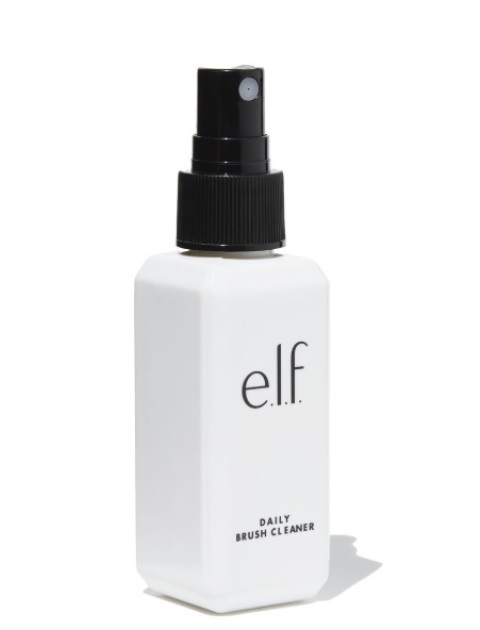 A formula that is made using plant-based ingredients and is free of parabens, phthalates and petroleum- based compounds; this is one of the best makeup brush cleaners that you can invest in. 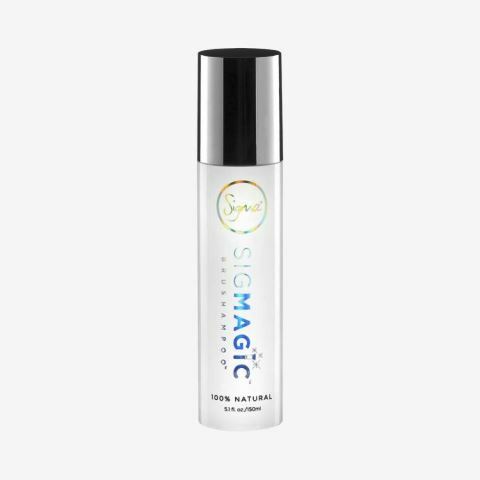 It cleanses brushes of all makeup, oil and impurities and improves their performance, offering smooth application makeup. This leaves the brushes soft, clean and free of any oil or makeup residue. The best part about this product is that it’s completely eco friendly- even the packaging is done using recycled plastic bottles. Specifically crafted for daily use, this anti-bacterial makeup brush cleanser conditions the bristles to provide a clean and soft application, while also washing away all dirt, debris, makeup and oil. The leak-proof design of the packaging is perfect for when you’re traveling. All you have to do is spray this directly onto the bristles and press onto a warm, damp cloth to remove the gunk and bacteria from your brushes. Easy to use, gentle on the bristles, made from 100% natural ingredients, and free from parabens and sulphates, this antimicrobial brush shampoo is affordable and does its job quickly without causing a mess. The only con of buying this product? You will require a good amount of it to thoroughly clean your brushes. But the better skin and smooth application that comes with using this on your brushes makes this product worth it! Clinique is popular for its range of cleansers and this extends to its brush cleansers too. This cleanser is perfect both for a quick clean and also for a deep, monthly cleanse. What’s more is that, the Clinique cleanser comes with a spray function, so all you have to do is spray some of this magical cleanser on both sides of the brush, and then pat it clean with a tissue and let it air dry. This cleanser is perfect for both synthetic brushes and natural hair brushes as well. 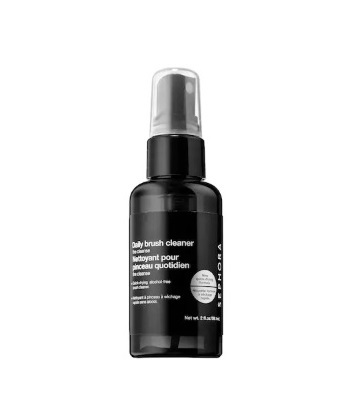 Sephora has some of the best beauty products and their brush cleanser is one such product customers find themselves going back to. This cleaner is quick- drying, alcohol free and doesn’t require water. 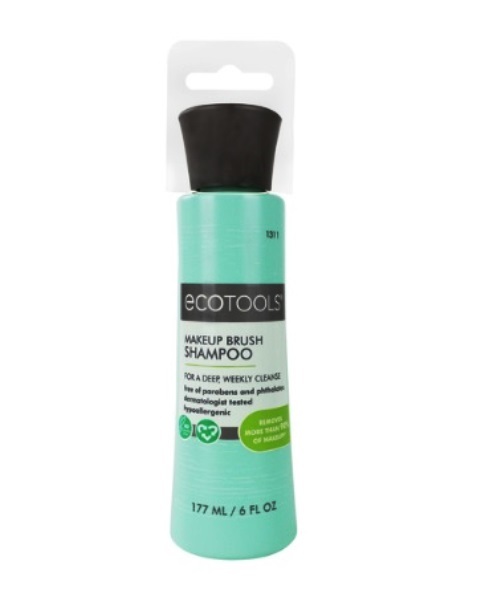 As the name suggests, this is perfect for a quick, daily clean of makeup brushes. All you need to do is to spray some of this mist onto a tissue or cloth and then rub the brushes into it until it cleans up nicely. The tea tree, lemon, lime and grapefruit oils give it a wonderful fragrance too! However, it is advisable to give a deep clean to your makeup brushes once a month, just to get all the deep-seated debris out. 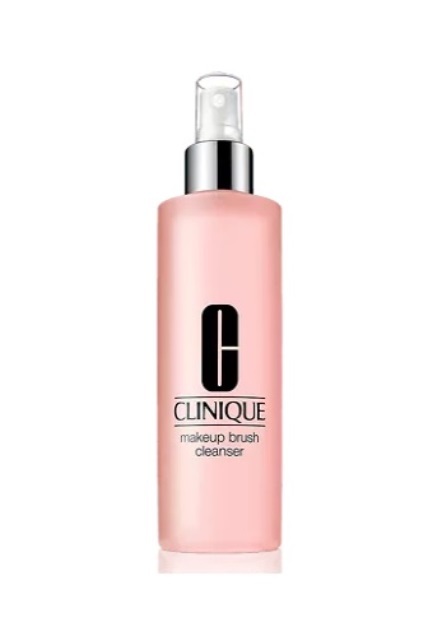 A brilliant cleanser, this is one of the best makeup brush cleaners available in the market. It has a gel-like texture and lathers extremely well when cleaning your brushes. This leaves no debris behind and makes brushes seem as good as new once washed. The tube-shaped container is a bit of a drawback since it would have been much easier had it been in a spray bottle. But the fact that the makeup literally melts off the brushes on applying very little of the gel more than makes up for this tiny flaw. 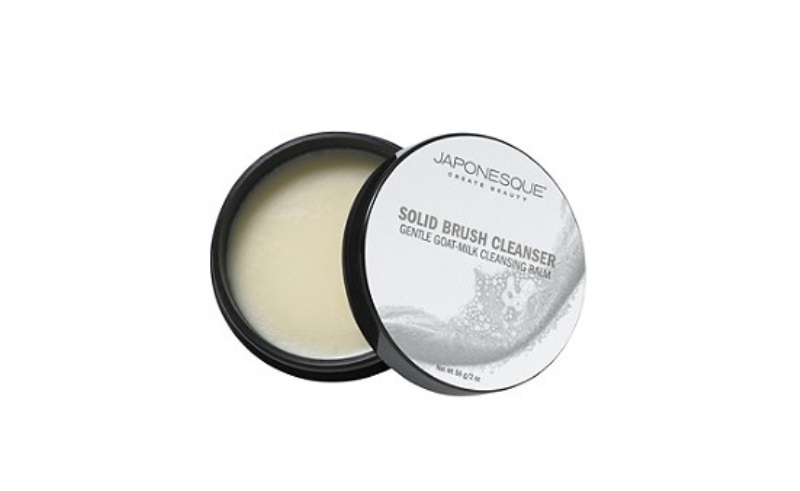 A revolutionary product when it comes to cleansers for makeup brushes, the Japonesque Solid Brush Cleanser is made from goat’s milk and coconut. Unlike the harsh soaps and messy liquids, this moisturizing cleansing balm dissolves the makeup off of your makeup brushes and sponges, while also hydrating the bristles so that they don’t dry up too much and scratch you. The best part is that this is completely mess free. All you have to do is swirl the brushes in the balm after wetting them, rinse it off and repeat this process until the water runs clean. Cleaning makeup brushes is a habit that’s not easy to practice or maintain; it’s one of those things we know we’re supposed to be doing but we don’t get around to it. 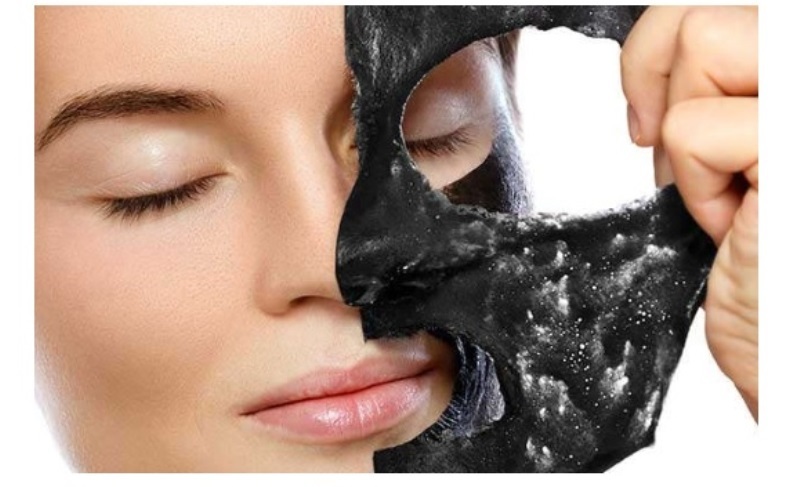 But remember that you will be doing a favor not just to your precious makeup brushes but also to your skin. Happy makeup brush cleaning! We’ve shortlisted some of the best rated products. Read on to find the most suitable makeup brush cleaners for your beauty tools!